Here we have listed both our own dogs and Working Mates Puppies that are Champions or have done something out of the ordinary! Jack was a star in AU and now he´s taking Europe by storm! Read more about Thaison on his page! Hugo is Nordic show Champion. Very typical PK with lot of heart and will to please! Read more about Hugo on his page! 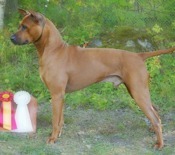 Queenie is Nordic show Champion and KORAD. 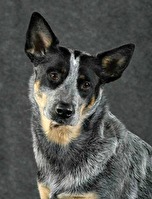 But her best quality is that she is a natural at any kind of nosework and would have been a great search & rescue dog! Read more about Queenie on her page! Rocky was a Multi Champion and Multi Winner. 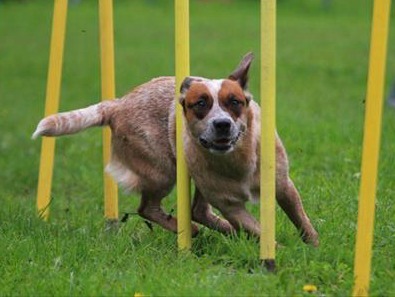 He´s also the first PK to compete in Agility in Sweden! Read more about Rocky on his page! 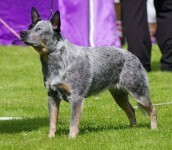 Sydney was the first ACD to compete in Agility, Freestyle & HtM in Sweden. two Swedish Championships in Freestyle! Read more about Sydney on her page! 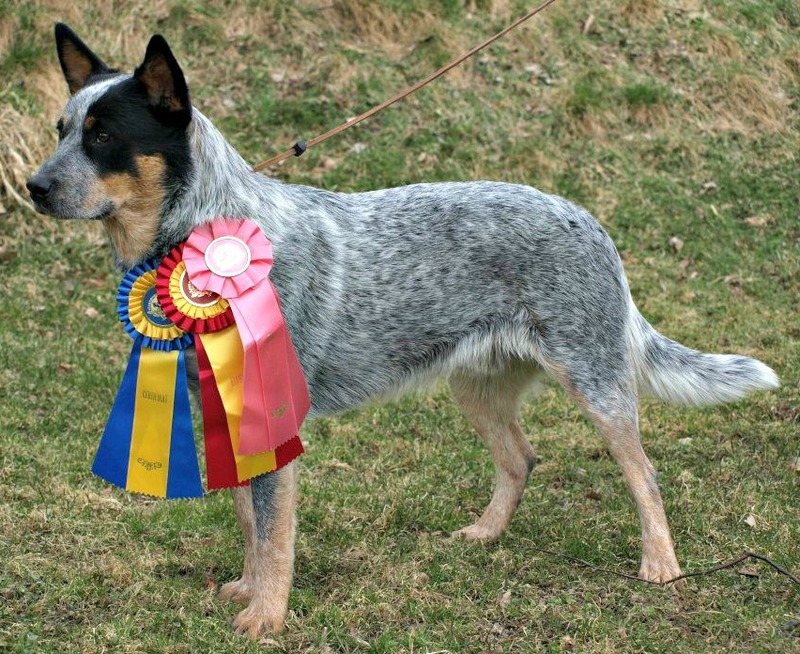 Idun is KORAD and Swedish Show Champion! Read more about Idun on hes page! 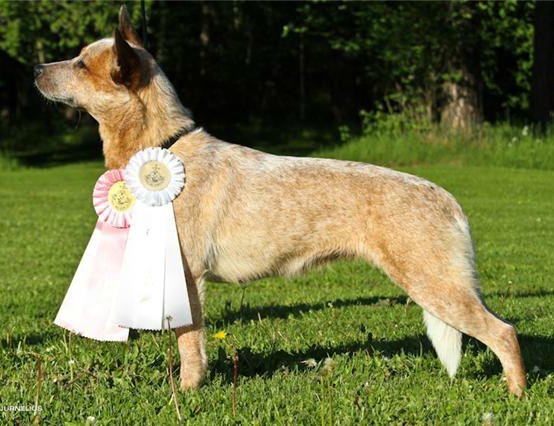 Jack is KORAD and Swedish Show Champion! 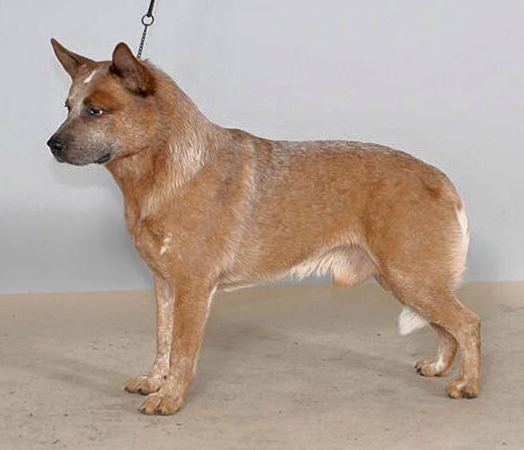 Read more about Jack on his page! 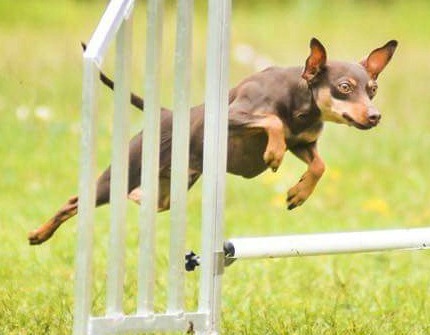 Troy is Swedens first Prazsky Krysarik to become Agility champion. 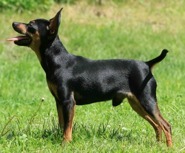 He has also competed at the Swedish Championships. Read more about Troy on his page! Read more about Nacho on his page! 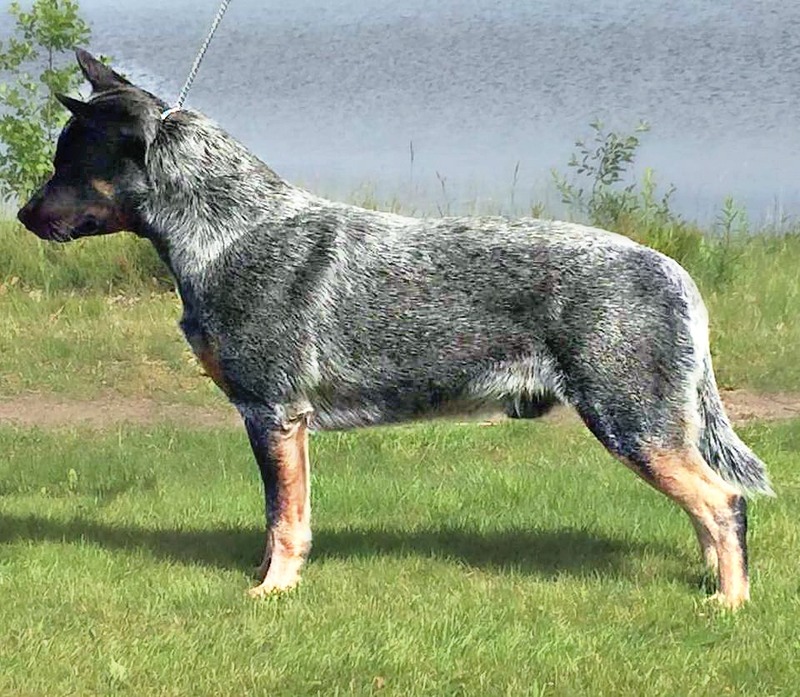 Kit is our first PK from WM to become Swedish show Champion! Read more about Kit on her page! Darwin is our first Obedience Champion! 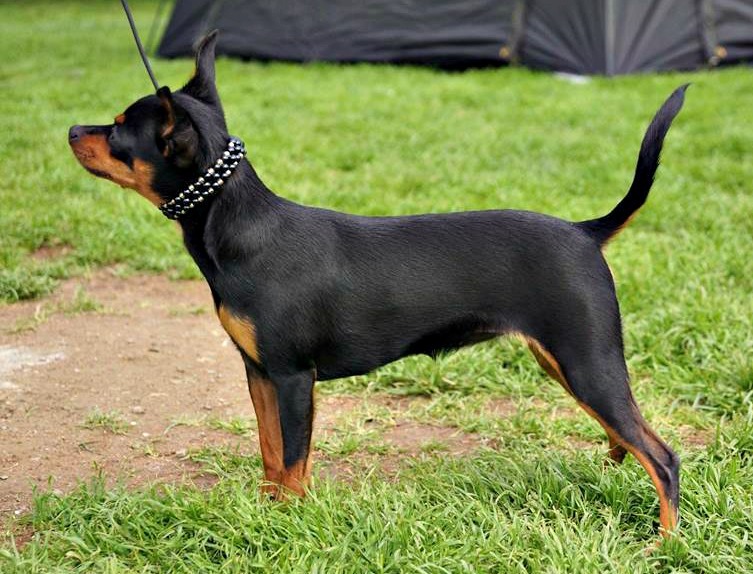 2 ½ years of age! Read more about him on his page! 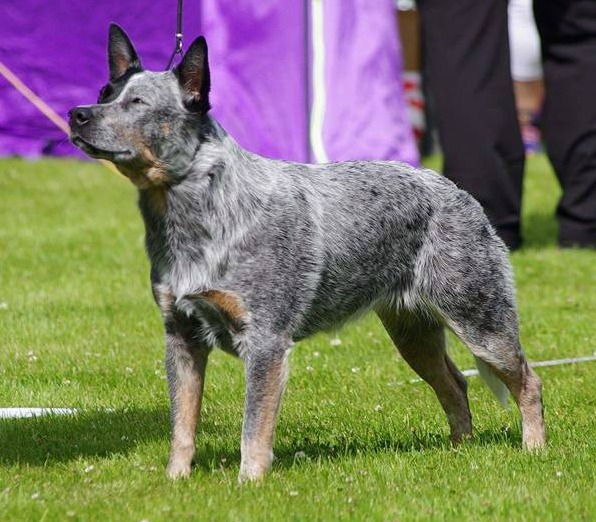 Lee became Field Tracking Champion at the age of 10 months! 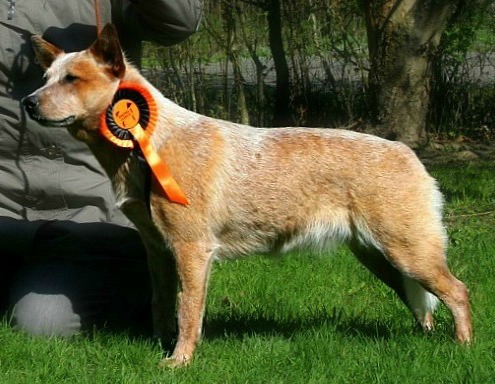 She´s also Danish & Norwegian Show Champion! Read more about Lee on her own page! 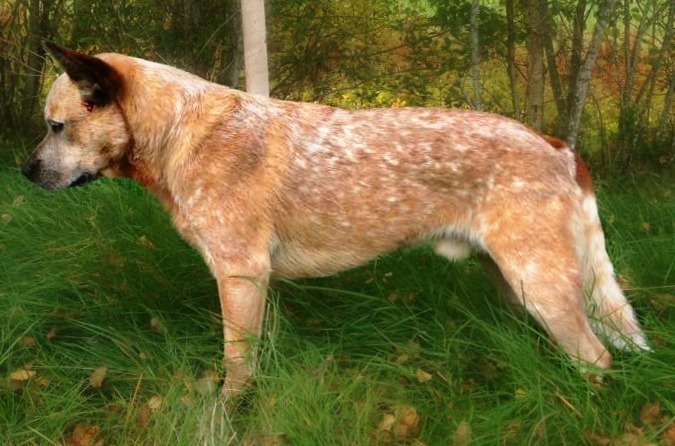 She became a search & rescue dog in Finland with top scores at 2 years of age! Read more about Trillian on her own page! 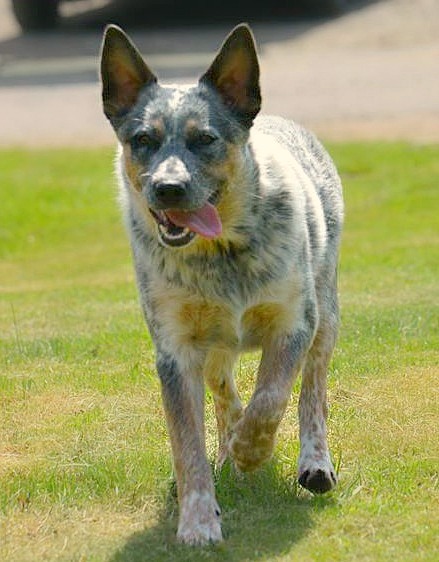 Read more about Junior on his page!